The International Association of Athletics Federations (IAAF) has announces the names of the 10 men and 10 women who have been shortlisted for the 2014 World Athlete of the Year Award. 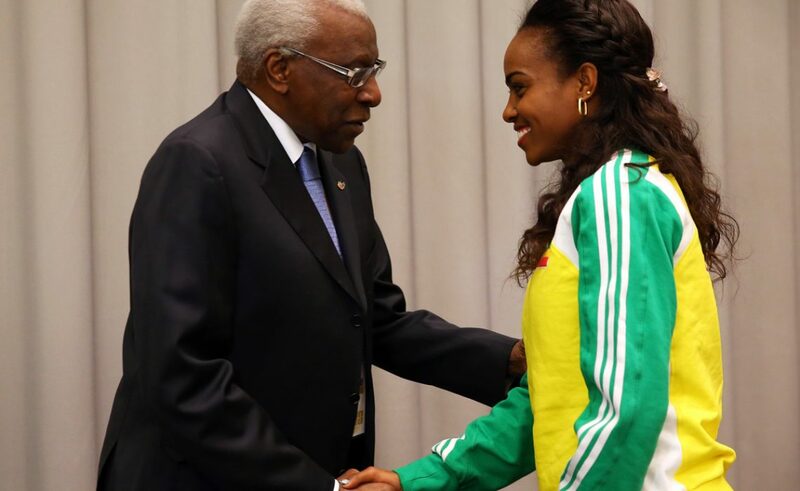 The candidates have been selected by an international panel of athletics experts which include representatives from all six continental areas of the IAAF. An email poll involving the World Athletics Family begins today, Friday October 3, and will close on Thursday October 16, midnight CET. At the conclusion of the voting process, three male and three female finalists will be selected and announced by the IAAF. 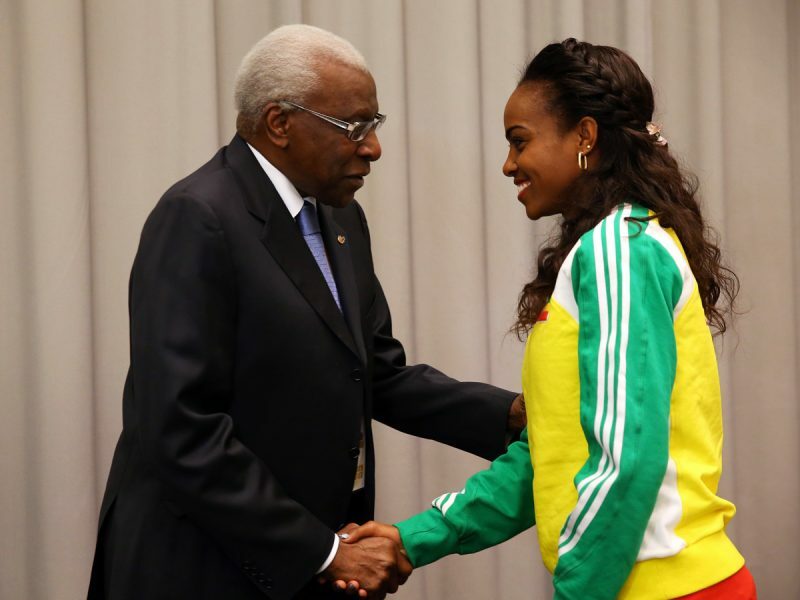 The Council of the International Athletics Foundation will then select the male and female winners, with the announcement taking place live on stage during the 2014 World Athletics Gala on Friday November 21, 2014. Note: World Athletics Family: IAAF & IAF Council members; IAAF national member federations; IAAF Committee & Commission members; IAAF meeting directors; IAAF athlete ambassadors; athletes’ representatives; top athletes; members of the international press; IAAF staff members and the IAAF’s official partners.